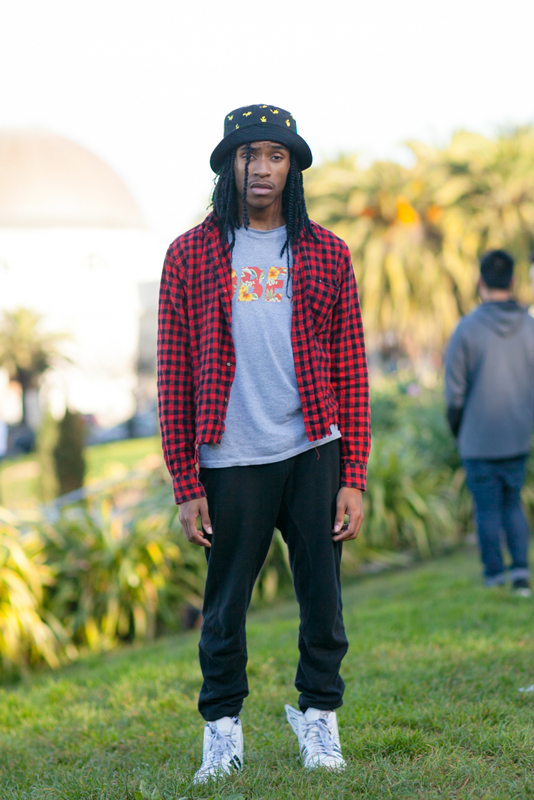 "I just moved here from Atlanta a couple of months ago. Wanted to see what it was about. I have a site too." 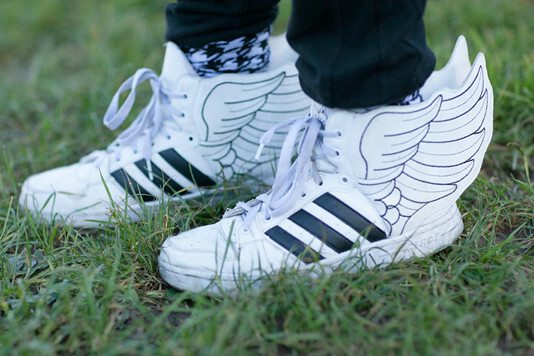 These amazing sneaks are an homage to Jeremy Scott's Adidas winged sneakers.